The Belize based event, judged by experts from around the region, encouraged the entrants to feature Belizean made products within a comprehensive wellness experience that includes massage, aromatherapy, chants and other rituals practiced by the ancient inhabitants of Mesoamerica. 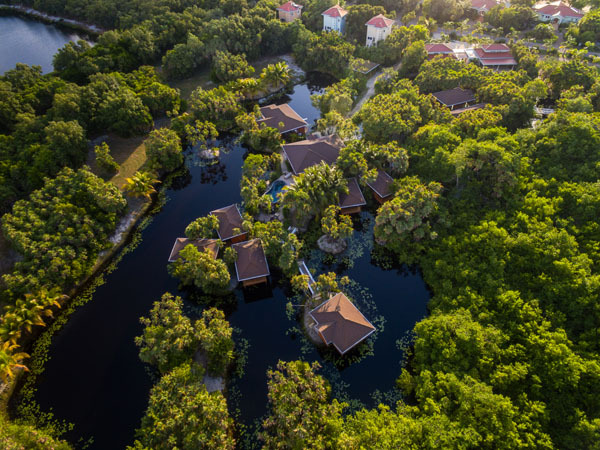 Naïa Resort and Spa’s winning experience focused on the Maya spiritual way of healing. 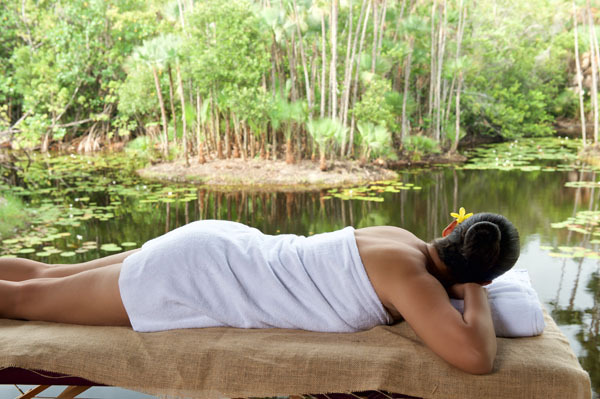 The name of the treatment, “U Quikuna Chel,” translates to “healing of light or spirit,” in honor of the Maya spiritual practices that have been in existence for over 2000 years. The winning spa team consisted of Lisa Brachacek, Aurora Saqui, Yadiera Gutierrez, and Dominica Busano. 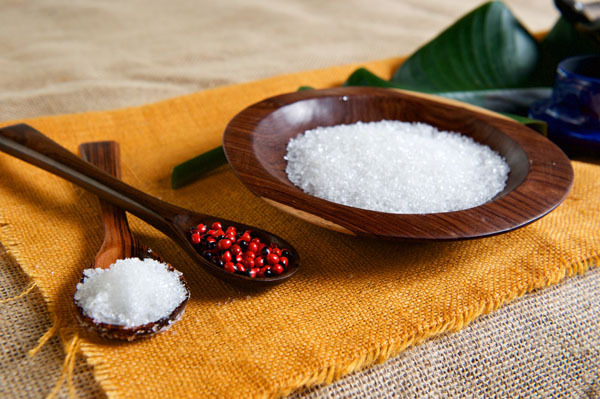 They will be demonstrating their signature treatment at the annual expo in Belize City in September and will participate in a larger Caribbean wide wellness initiative.The Belize Trade and Development Service (BELTRAIDE) and the Belize Spa and Wellness Association sponsored the competition.